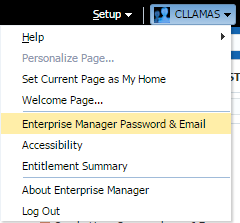 For Enterprise Manager, the Agent plays a big role. The Agent is in charge of gathering all information from the targets and performing administrative tasks and jobs. To do it’s job, the Agent has to be healthy. In this post, we’re going to take a look at some checks that you can perform to make sure that your Agents and Targets are monitored and reporting properly. First we have the ability to filter our view by Status. We can view All, Up, Down, Blackout or Unreachable. We can also look for agents that are Blocked or Misconfigured. Agents are secured during install by default, so if there’s any No’s in the Secure Upload column, they should be resecured. There are various statuses that you’ll find here. The most common needing investigation will be Unreachable or Blocked. Unreachable agents will have an additional icon for Diagnostic Analysis. This will run some checks to help determine why an agent is unreachable. The Last Successful Load can tell us a lot about an agent and it’s targets. If you sort by this column, and find agents that haven’t uploaded for months or maybe even years, it’s a sign that nobody’s paying attention, and possibly that the target has been decommissioned. If you can’t find a contact for these, then maybe a blackout is in order. I think the next two columns get overlooked often. The first is monitored targets. This is telling us how many targets (including host and agent) are being managed. Now, every agent will have 3 at a minimum (agent, host, agent Oracle Home). So if you see agents that have 2 or 3, that’s a big clue to start investigating just what are you monitoring on that server. Is it new, or has it been decommissioned and not cleaned up properly? 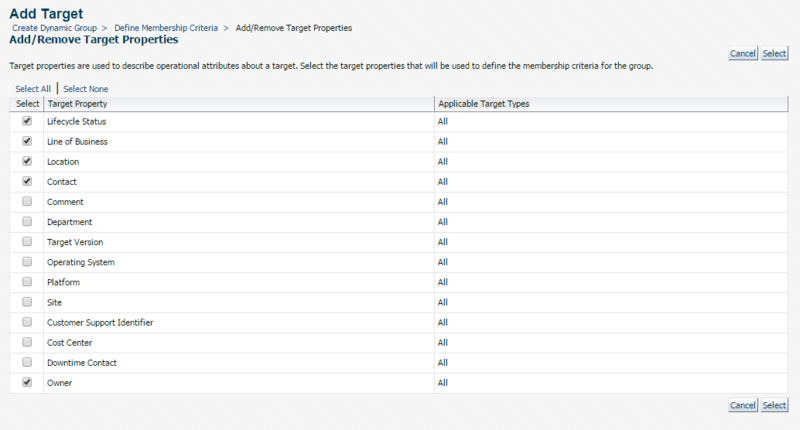 The Broken Targets column is another key to diagnosing issues. If there’s anything but a 0 in this column, it deserves some attention to find out exactly what is broken and why. When you click on the Category, the right-hand pane will show real-time data. This can be very helpful in troubleshooting metric issues. You will see the last upload time. 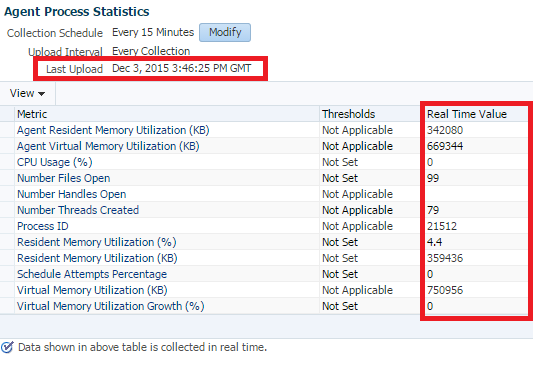 Metrics are uploaded every 15 minutes, so if it’s older than 15-20 min, the agent is having a problem. 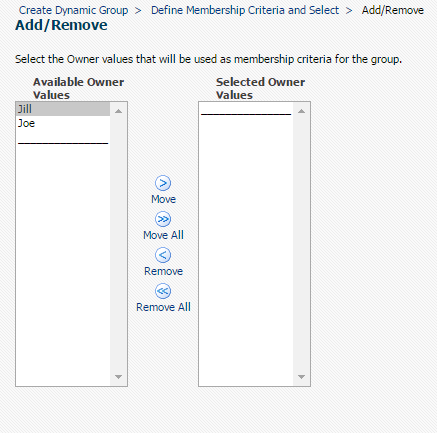 Some of the metrics are very helpful, specifically in the EMD… categories. 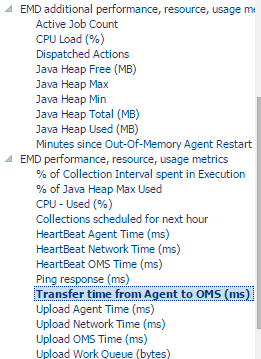 In these metrics you’ll find information about agent and OMS communication (heartbeat, ping, and upload). Take some time to review the metrics that are collected and available on your agents. 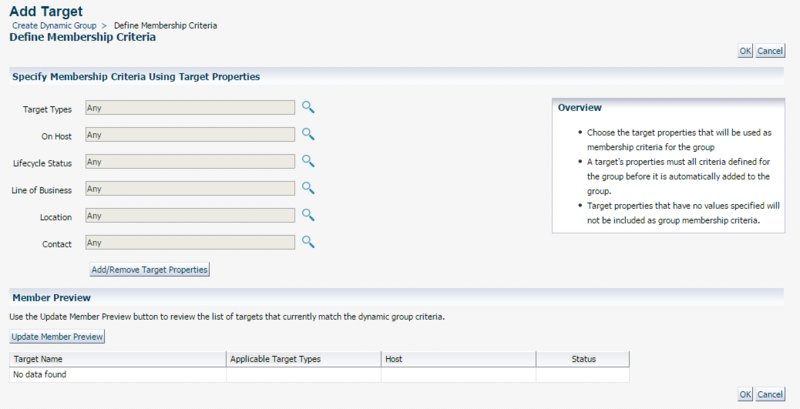 There are a couple of Information Publisher reports that can be useful in identifying problems on Agents and other targets. 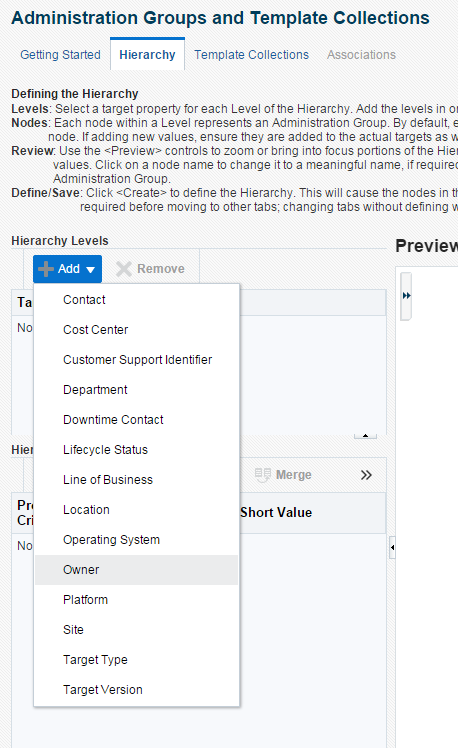 From Enterprise / Reports / Information Publisher, the first reports are under the Enterprise Manager Health category. Agent Clock Synchronization Offset will give you the agents whose system clock may be offset from the Repository system clock based on the timestamp of the last heartbeat recorded. As many pieces of EM rely on the timestamp, an offset more than a few minutes can cause problems. Agents in Questionable State shows Agents which are in Metric Error state, Agent Down state and Pending/Unknown state for the last 24 hours. Agents Restarted shows the Agents which have restarted in the last 24 hours. If an Agent is consistently on this report, it’s a sign that it’s crashing. Broken Targets is another view of the targets we looked at earlier, where they are misconfigured or not monitored for some reason. This is a good report to have emailed out regularly, to be sure you know what targets are having problems. 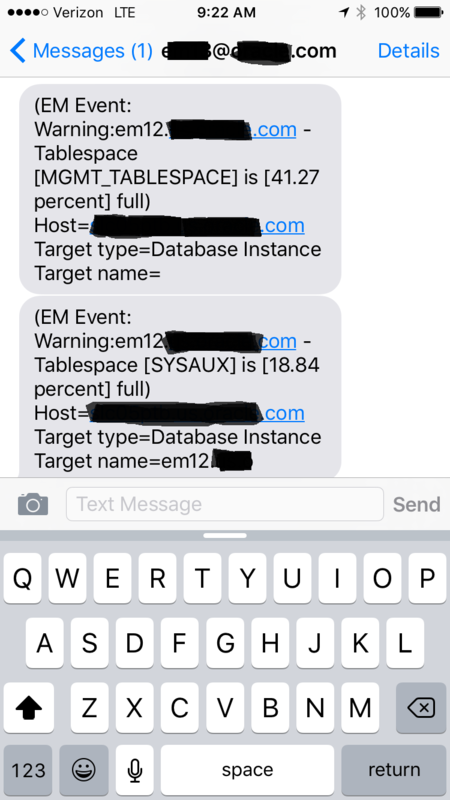 Targets Not Uploading Data is another one that EM Administrators should regularly view. This is the report of the targets not uploading consistently, and the last upload date. 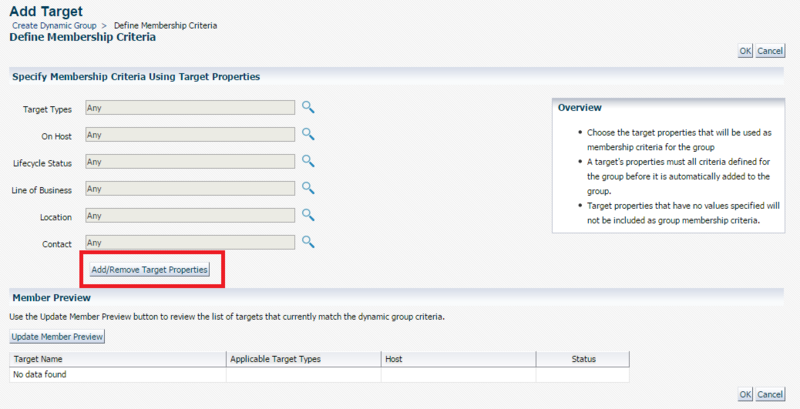 Another set of reports under the Target Status Diagnostics category, will help in diagnosing issues with specific targets. Agent-based targets are going to be your Host, Database Instance, Listener. 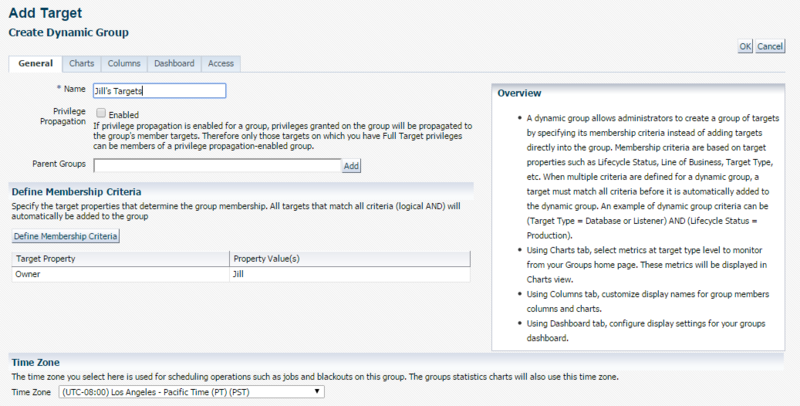 Repository-based targets will be Cluster, Cluster Database, System, etc. In a future post, I’ll break down these reports further. 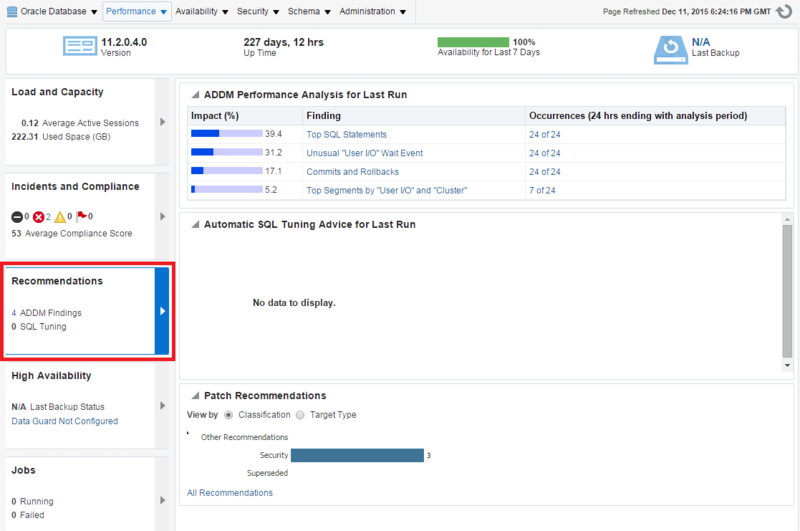 In part 2 of this blog, we’ll take a look at using EMDIAG’s AGTVFY scripts, as well as looking at some of the Agent log files and common errors. Stay tuned! 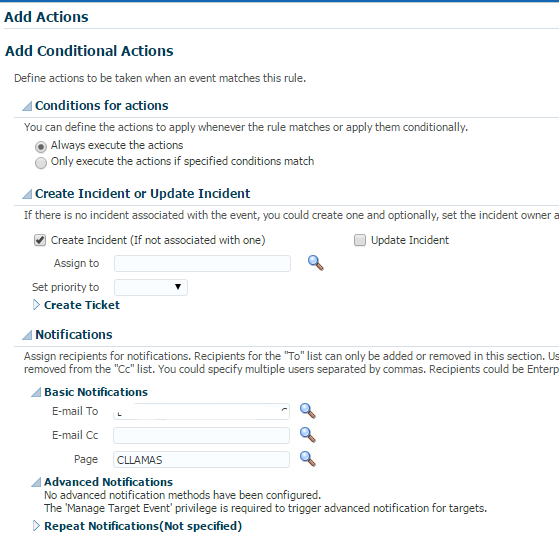 In my opinion, one of the most under-utilized features of Oracle Enterprise Manager is the Corrective Actions that can be triggered when a metric alert threshold is crossed. I think one reason it’s under-utilized is it’s very hard to think about where to start and what can be automated. My advice from previously implementing, is to look at the alerts that are generated, or tickets, and determine which ones are most frequent and mundane. The one that always comes to mind is Archive Destination. Archive was the first CA we implemented at my previous company, because we got at least 20 per day. Since our backups were controlled by a different team, all we could do was cut a ticket to them, and possibly kick off an archive backup hoping it would complete this time. So we put this in a Corrective Action. The script checked for hung backups sessions, checked that a backup wasn’t already running, looked through a config file to get the right information, and then kicked off an archive backup job. Then it sent an email to a ticketing queue for the backup team to generate the ticket so they could investigate why it was failing. We set the CA to run on Warning, with a fairly low threshold so we had plenty of time to react if it got to Critical. This was such a success that we went on to write more, including automating tablespace adds and sending notifications to the application teams when process/sessions was exceeded. As you can see, they set a trace file name, take an ashdump, then do the required hanganalyze twice with a sleep in between. 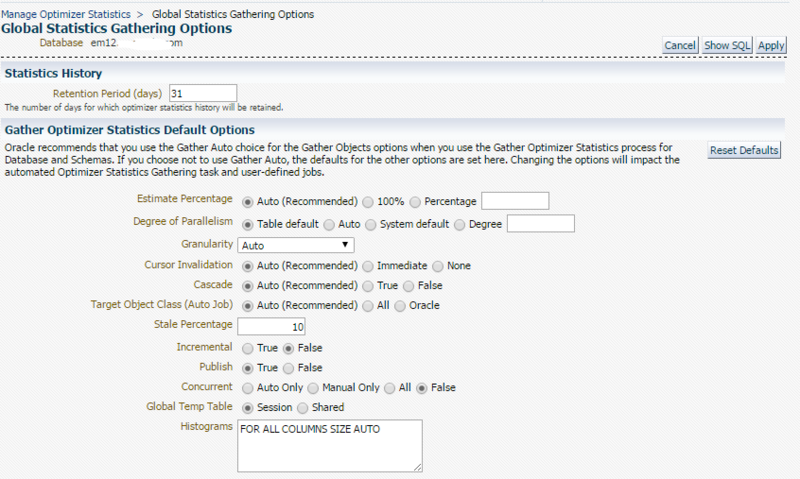 Now the DBA can skip these steps when working an issue, and collect the files that were created at the right time, not 10 minutes later. 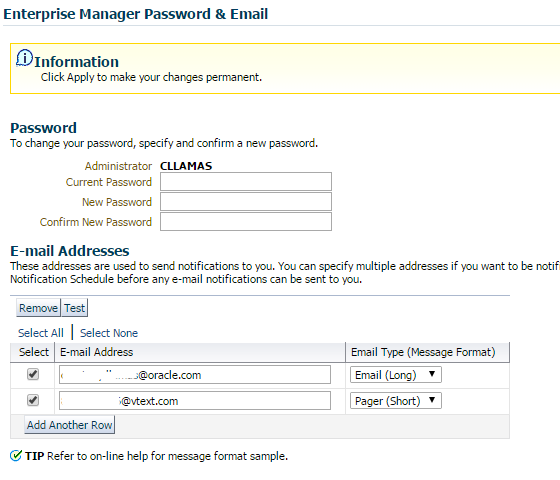 You’ll need to be sure to have a credential that has sysdba access to run this properly. The great thing about Corrective Actions, is you can use them in a template so you can push them to all servers to keep your resolutions standard. The Corrective Action is triggered for either Warning or Critical, or both. Then you have the choice to get notified of that alert right away, or bypass notifications unless the Corrective Action failed. This allows you a fall back in case the script or job has a problem fixing the issue. 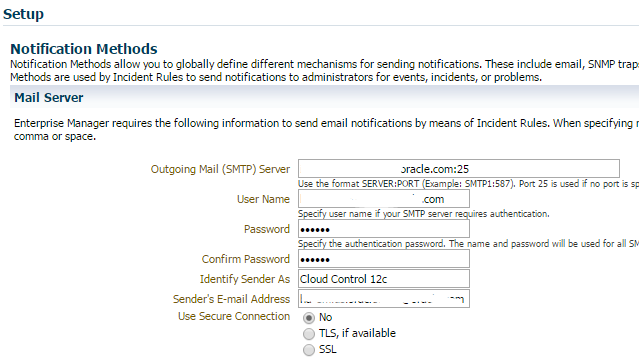 To learn more about Corrective Actions, check the Oracle Enterprise Manager 12c Cloud Control Administrator’s Guide and check out the following blog posts for more ideas! What are the Corrective Actions you’ve implemented, or would like to implement in your environment?